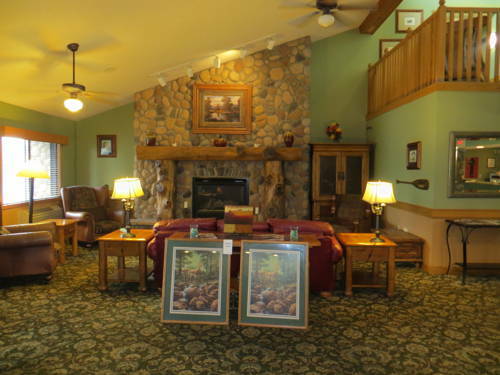 You can request a crib for your room for the very youngest visitors, and children won’t get bored here, there are kid's activities that are fun. 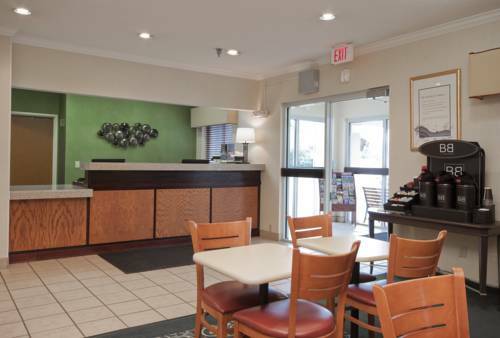 Candy and soda machines are there, so you could purchase a candy bar anytime; there are boards for ironing. 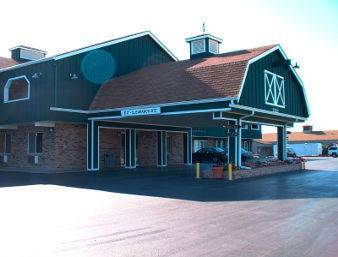 Dryers are available, so you could keep your hair looking splendid; non-smoking quarters are available at Country Inn. 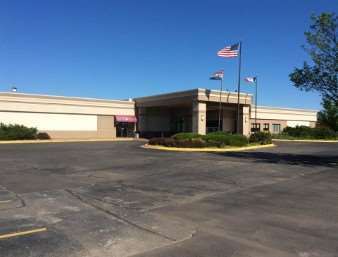 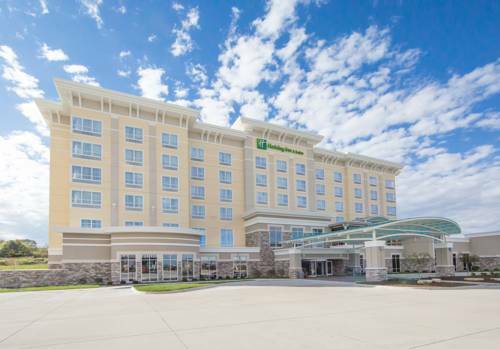 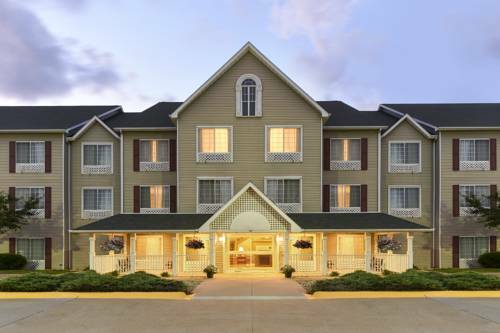 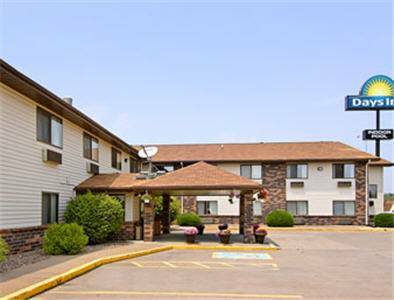 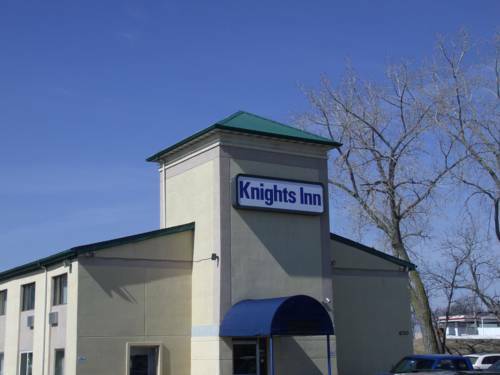 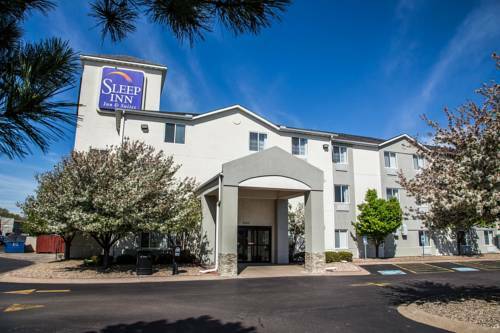 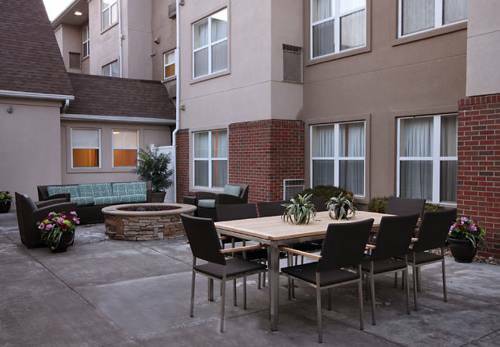 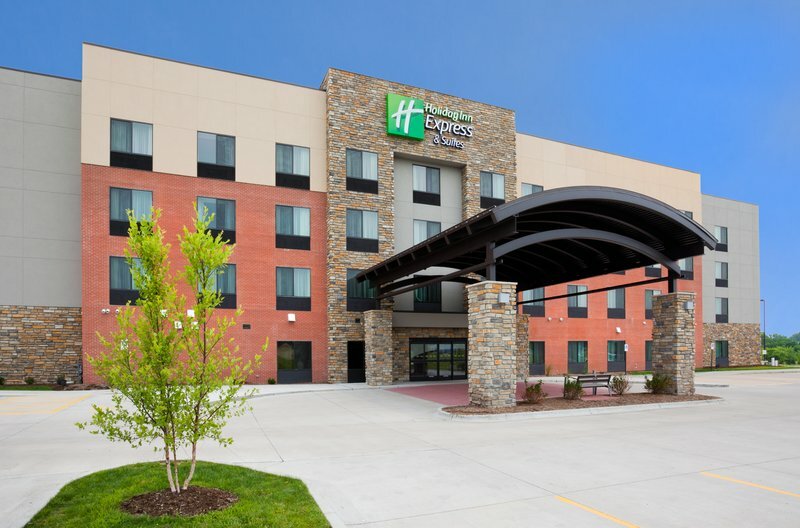 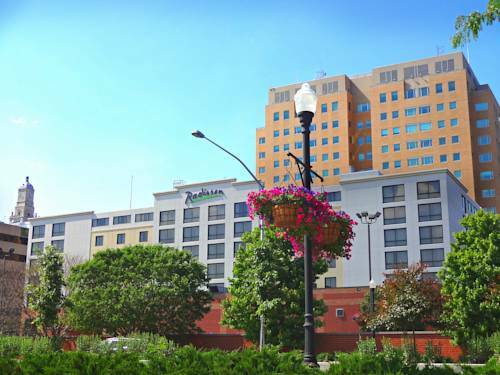 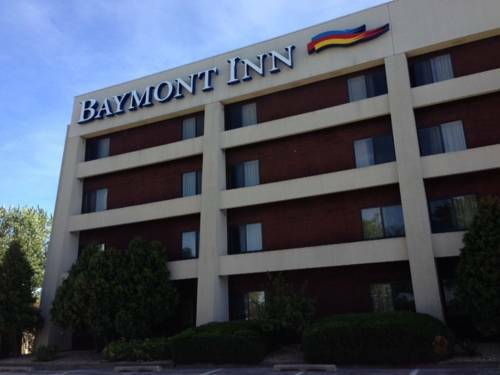 These are some other hotels near Country Inn & Suites By Carlson, Davenport, IA, Davenport.